Opel just announced that their range of Combo commercial vehicles will be brought to South Africa in early 2019. 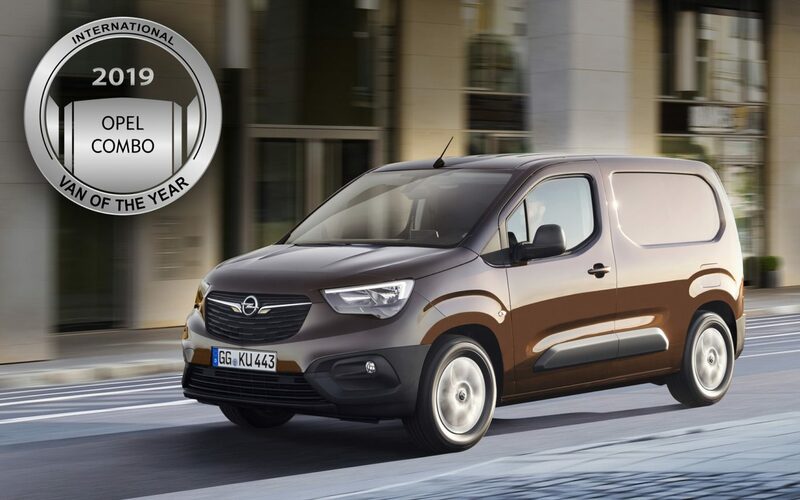 And, as if that wasn’t good enough news, the Opel Combo Cargo has received the coveted IVOTY (International Van of the Year) Award. Each with its own personality – while offering a similar level of practicality. After unveiling the family-oriented Opel Combo Life recently, the PSA Group subsequently also introduced its commercial counterpart – the Opel Combo Cargo. This award-winning light commercial vehicle is embracing a new generation of Opel vehicles, introducing some all-new design changes inside and out, along with more practicality than ever before. The Opel Combo Life on the other hand is being described as ‘the family’s best friend’ thanks to a spacious cabin and a high level of flexibility. Indeed, you can have it with five or even seven seats, one or two rear sliding doors, and with a choice between short (4.40 meters) and long (4.75 meters) lengths. OPEL is one of the oldest car brands operating in Southern Africa, and the brand has built a solid reputation over the 80+ years that OPEL has been in the country. The South African Motoring Guild voted the new OPEL ASTRA as the South African ‘Car of the Year for 2017’ after the new ASTRA was awarded ‘Car of the Year’ in 12 European countries, as well as ‘Overall European Car of the Year’. OPEL won the prestigious ‘Car of the Year’ award in South Africa on few previous occasions as well – in 1991 (OPEL Monza), in 1994 (OPEL Kadett) and in 1995 (OPEL Astra). OPEL cars are known for offering luxury level specifications that packs stamps a German engineered punch high above their price category – hence the brand’s pay-off line: “The Future is Everyone’s”.